Campos de Ibiza is a range of perfumes inspired by the natural surroundings, idyllic beaches and cosmopolitan ambience of Ibiza. 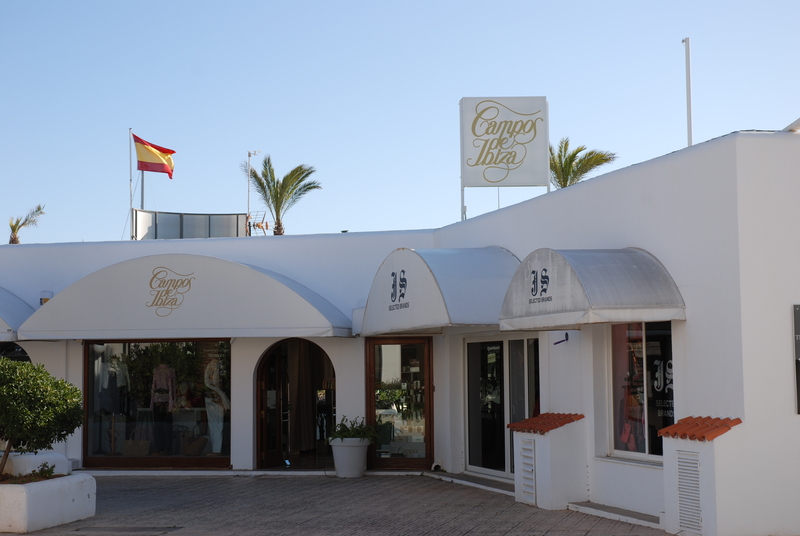 Campos de Ibiza shops offer a range of brand-name fragrances in perfumes, bath and shower gels, moisturising bath milks, massage oils, bath salts, candles and domestic air fresheners in addition to wedding gifts and a range of products especially designed for hotels and spas. Manager Aurelie Kahnhas converted the small family business that began on the island into a business that exports fragrances to countries throughout the world. Other shops can be found on Carrer de Vicente Cuervo, 13 and Carrer de Fray Vicente Nicolas, 23.